You know how I get excited really fast over small things. But this time it's not a small thing at all. 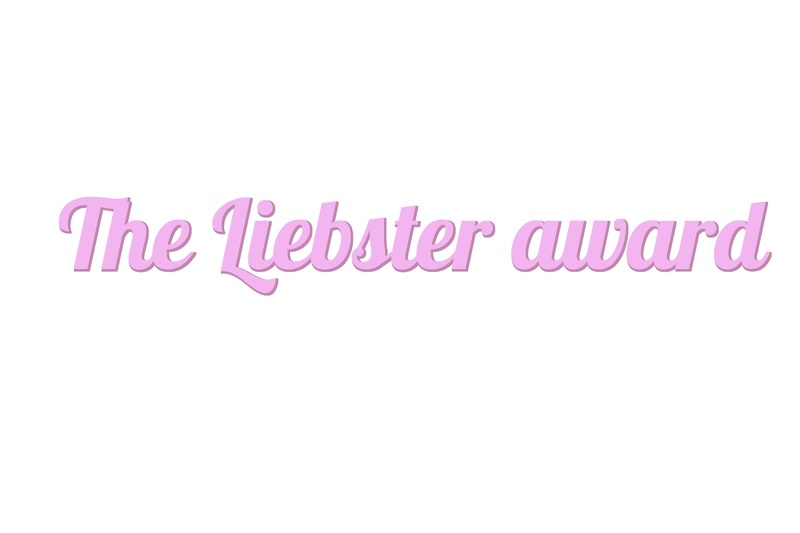 I got nominated for The Liebster award by this amazing blogger Sian . I think this is amazing idea for us bloggers to get to know each other a bit more. So than you very much Sian for this chance. Rules : The rules are really simple, you just have to say a big thanks to the person who nominated you, answer the 11 question they have asked at the end of their post, make up 11 questions you want to know about bloggers you will nominate and at the end nominate 11 bloggers. 1. Name 3 fashion staples in your wardrobe - Jean jacket from H&M- I honestly wear it all the time when it's warm enough haha. Colourful tights - Lately I try to wear more dresses and skirts than pants,so tights in different colours are really helpful. Hats - I really love different kind of hats, they just make every outfit more perfect haha. 2. In 10 years time, where do you see yourself? - Definitely married and with kids ( There's a chance I can have twins and it's so amazing). Making a family is really important for me in the future. But also I really hope I will have my dream job in Fashion communication and marketing. 3.What was your dream job growing up? - I had many dream jobs as a kid. I literally came up with something new every day. The jobs were like actress, vet, teacher, artist, interior designer and probably much more who I can't remember anymore. 4.Who has been the biggest influence in your life and why? - This one's a really hard question, because I believe that every person who you know or have known has an influence to you....everyone changes you a bit. I believe that every person comes in your life for a reason and then you just have to find out what happens. But for the biggest influence in my life ....I cant really think of any right now....maybe it's yet to happen. 5. Top 3 TV shows of all time? - F.R.I.E.N.D.S , Full house and 90210. 6.When did you star blogging? - I first made a blog 4 years ago. It was a small blog , more like a virtual diary. But on April 6th will be a year since I have this blog. 7.Did you set any goals for 2016;if so, how are you doing so far? - I have set many goals for this year and I'm slowly getting there but there's still a long way and I promise to tell you all about it, but later. 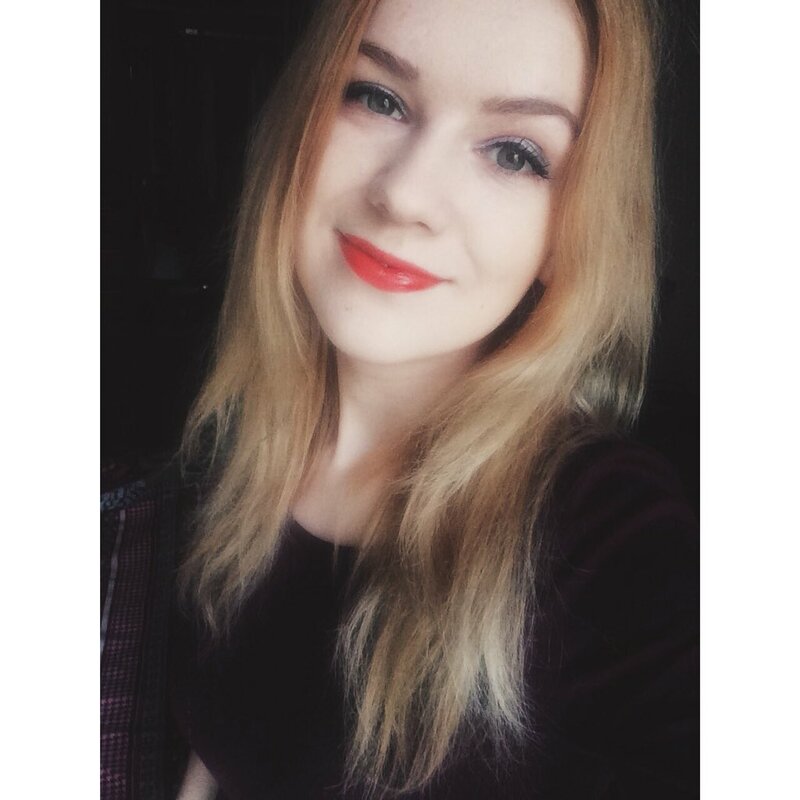 One of my goals is to have lighter hair and I have made it like 4 tones lighter than before yaaas. 8. Favourite chocolate bar - One Direction chocolate with sticker in it joking, but it was delicious haha, but my favourite is definitely Snickers haha. 9.Favourite pizza topping - 4 different kind of cheese pizza. 10. What is your favourite type of blog post to read? - I love reading everything, seriously, but the ones I love the most posts where the blogger is really passion about the thing, like some travel experience, meeting their favouite celeb or something like that. 11. Name your top 5 handbag essentials - Wallet, lipstick, earphones, bottle of water and my planner. But honestly everything in my handbag is essential. I'm really sorry for my word outburst in this post but I took this really seriously haha. Okay, now let's move to my questions. 1. Favourite kind of coffee? 4. Where do you get inspiration for your blog posts? 5. What was the last thing you bought and where? 6. Your favourite song at the moment? 8. Where in the world you want to travel and why? 9. When was the last time you did something for the first time and what it was? 10.What's the craziest thing you have done with your best friend? 11. If you could travel in time where would you go and why? I hope you enjoyed. I'm looking forward to see all the answers form these beautiful girls. Thank you for doing this! I hope you enjoyed it! I'm with you on the 4 cheese pizza!